F. B. Hardy graduated from Cincinnati School of Mortuary Science in 1919. He worked in his father’s business, The F. H. Hardy Undertaking Company in West Point, Kentucky. Following the death of his father in 1925, F. B. set off to carry out his trade. He stepped off a train at a stop in Smiths Grove, Kentucky, to buy some breakfast. He walked down the street thinking he rather liked this little town. He passed a sign that read “Funeral Home for Sale’ and as they say, the rest is history. 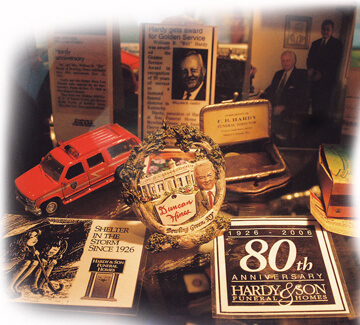 In 1926, F. B. Hardy began business in Smiths Grove, KY. 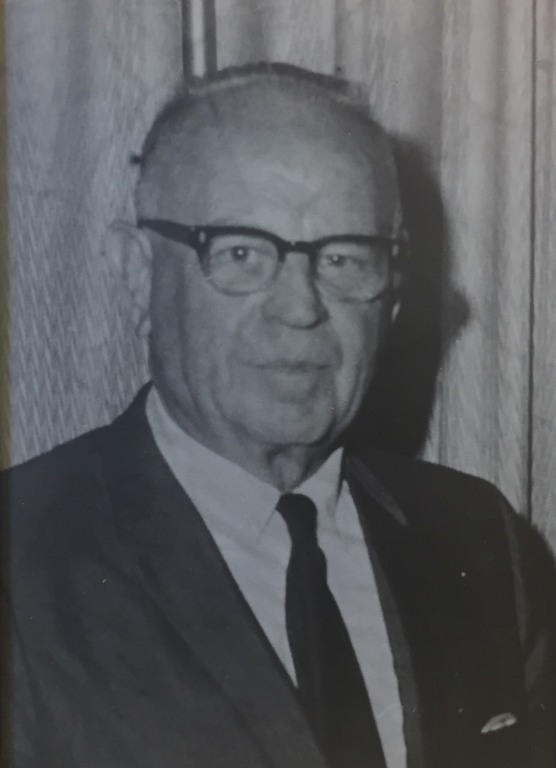 The funeral home in Smiths Grove became a family business in 1950, when F. B.’s son, William B. Hardy (Bill, Sr.) graduated from The Kentucky School of Mortuary Science. He joined his father in his work at the funeral home in Smiths Grove. W.B. and his wife, Mary Lou, expanded the business when they opened a Bowling Green location in the former residence of Duncan Hines. 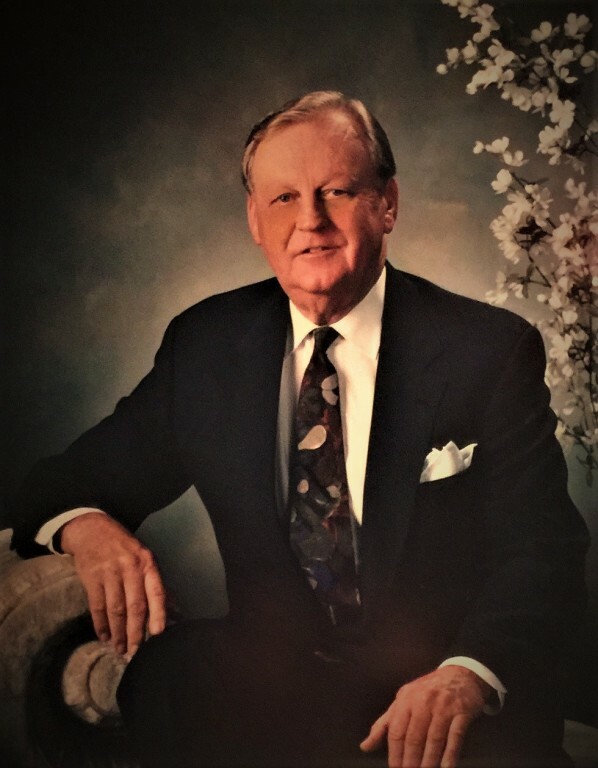 In 1968, W.B and Mary Lou’s son, Bill Hardy, Jr., a licensed funeral director, joined the family business. Today, Bill, Jr., operates the business with the same traditions of integrity, compassion, honesty, care, and compassion his grandfather established in 1926. 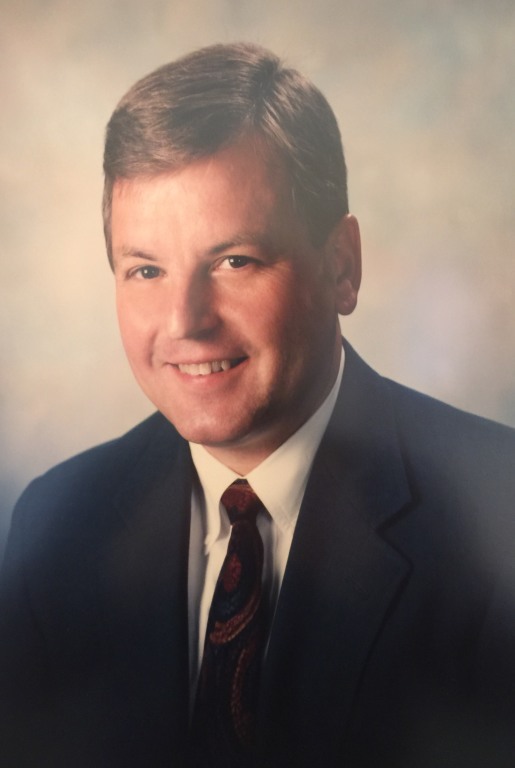 Bill is a licensed funeral director and helps to plan services keeping the family’s needs and desires in mind. Bill has surrounded himself with members from the community who maintain the strong principles that F.B. Hardy believed were necessary in the early days of the business. Earl Manco, a licensed embalmer and funeral director, has dedicated his 49 years of service to the people of this community. He is highly respected and known throughout this business as being a man of integrity and honor. Chris Smith, a licensed embalmer and funeral home director has spent most of his life in the business—30 years to date. Chris has learned from some of the best in the business. His overall knowledge of the business makes him a vital part of the team. He strives to acquaint himself with the families that we serve. He is caring, compassionate and a true professional. 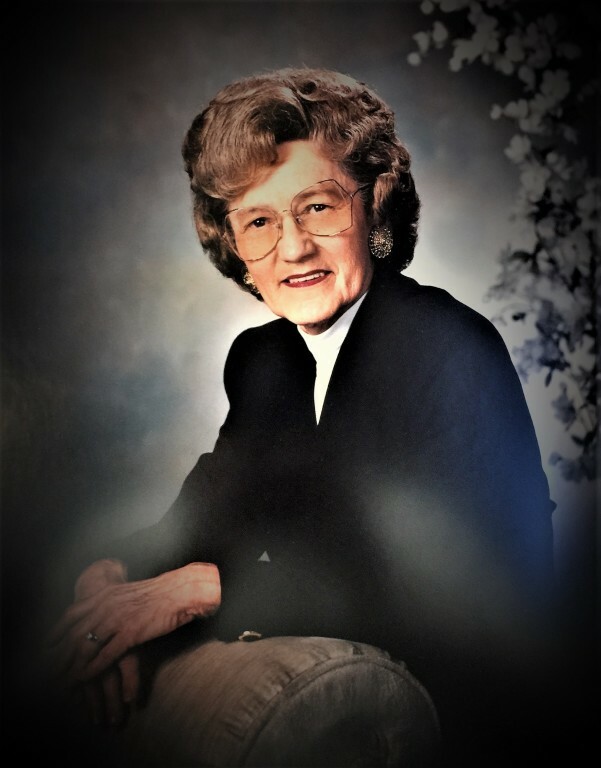 Faye Phelps, licensed funeral director, has been with the business for 19 years. She meets with families to provide the services desired for their loved ones. She helps in the areas of pre-need, insurance and other services necessary to assist our families in their time of need. Her knowledge of the community is a valuable resource for the business. Will Hardy, III works alongside his father to learn about the business. Will currently attends Western Kentucky University as a freshman. Debbie Richey, a retired educator with 39 years of service, helps with administrative duties and visitations as the need arises. Mike Wilson, Maintenance, works tirelessly to ensure the facilities are up to code and are ready to safely welcome the members of our community that visit. The staff at Hardy and Son treats the families and extended families with the utmost respect. It is important that our families have a treasured memory of the final visit with their loved one. Compassion, empathy, helpfulness, and understanding are many of the traits necessary in making this time of life as comfortable as possible. Hardy and Son Funeral Homes are large enough to care and be concerned with every detail; yet small enough to meet each individual detail for a family that is grieving. We will accommodate each need from a simple memorial service, cremation services, a traditional funeral service, or a celebration of life. We are here to assist the families in ensuring that their desires will be handled in a caring and professional manner. The caring and experience professionals at Hardy and Son are here to support you through a very difficult time. We offer a range of personalized services to suit your family’s wishes, needs and requirements. A family can count on us to help plan a personal, lasting tribute to a loved one. We will carefully guide you through the many decisions that must be made during a most difficult and challenging time. We encourage you to call us at any time of the day for immediate assistance. Come by and visit our facilities at your convenience. Our web site contains a great deal of information about our services for you to review in the comfort of your own home. Should you have questions, please call us at 270.842-3230.